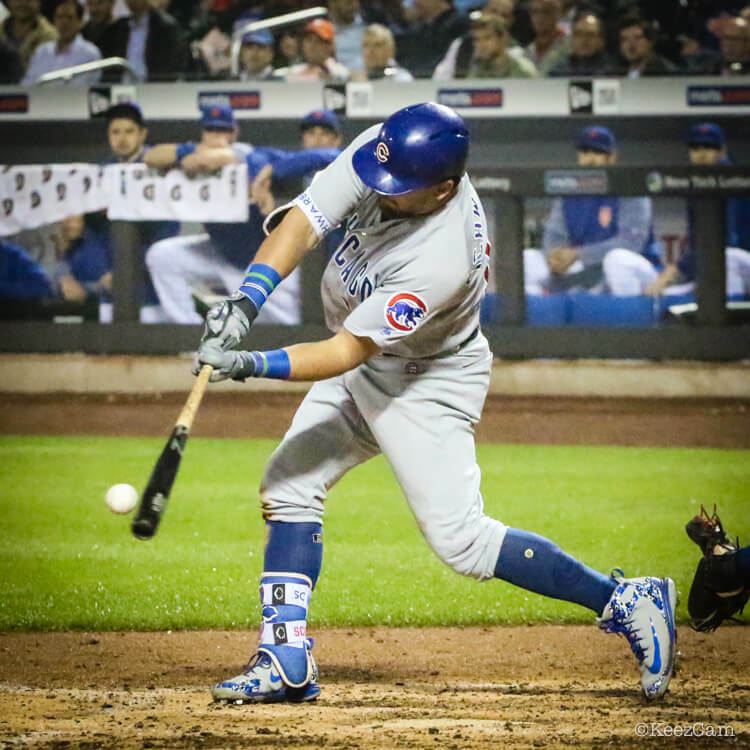 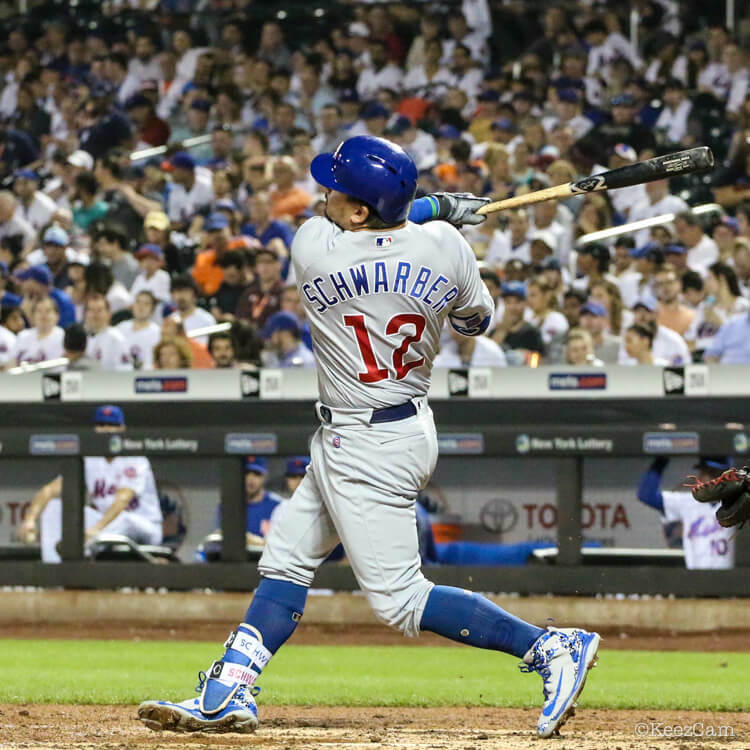 Kyle Schwarber, like most of the Cub’s lineup, rocks the Nike Alpha Huarache Elite cleats. 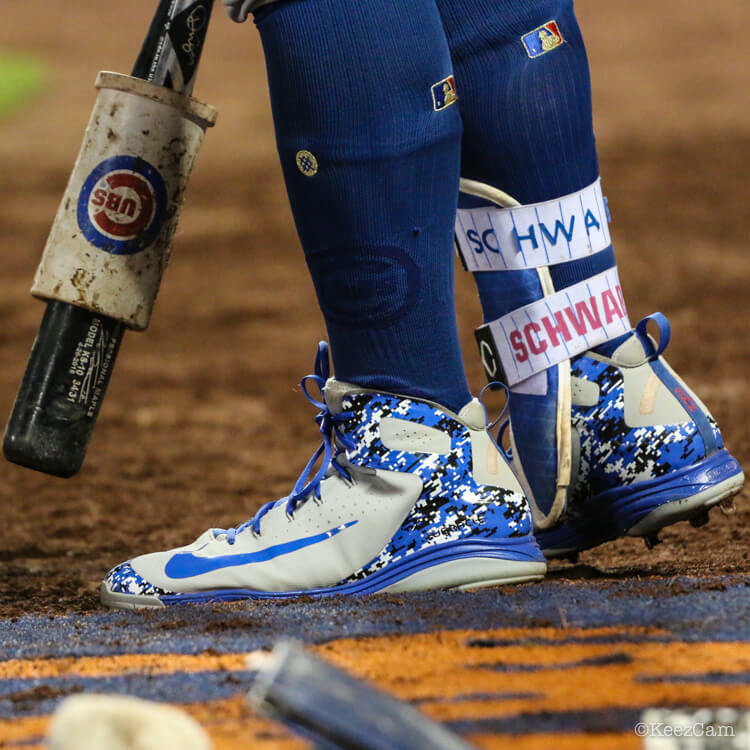 Schwarber’s colorway can be reproduced on NIKEiD, and we’ve already done that for you at the shop link. 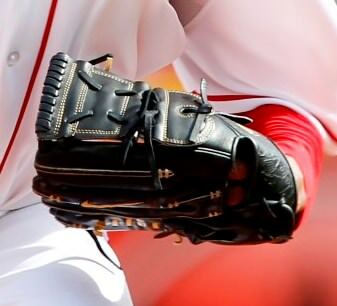 Categories: Kyle Schwarber, Gear, Outfield, Cleats, Chicago Cubs.